Where Roots And Wings Entwine: Charles Fuge's Wonderful Wildlife 123 book review - Book Buddies club. 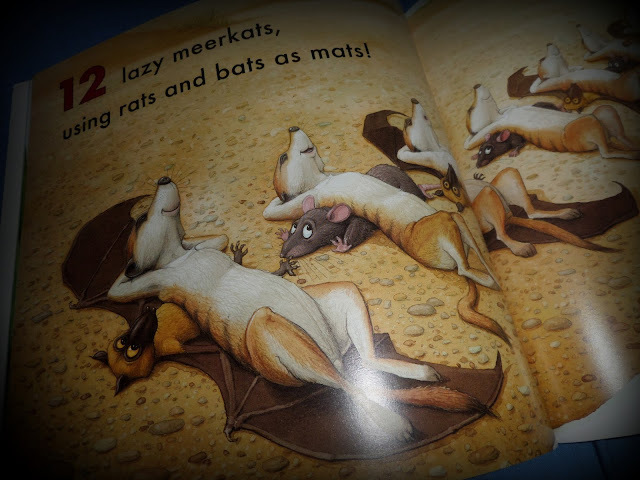 Charles Fuge's Wonderful Wildlife 123 book review - Book Buddies club. I love books and have been a bookworm since I was a child. As I love books and reading I want to share my passion for the written word with Bug and I am overjoyed that he seems to love books just as much as I do. Bug is a little bookworm. He loves snuggling on the sofa and reading books together, stories in bed for bedtimes are a must too. 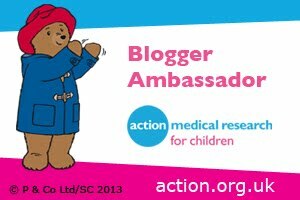 As Bug is becoming a keen little bookworm when we were offered the chance to join the Parragon Book Buddies review club I jumped at the chance of signing Bug up to be part of Book Buddies. 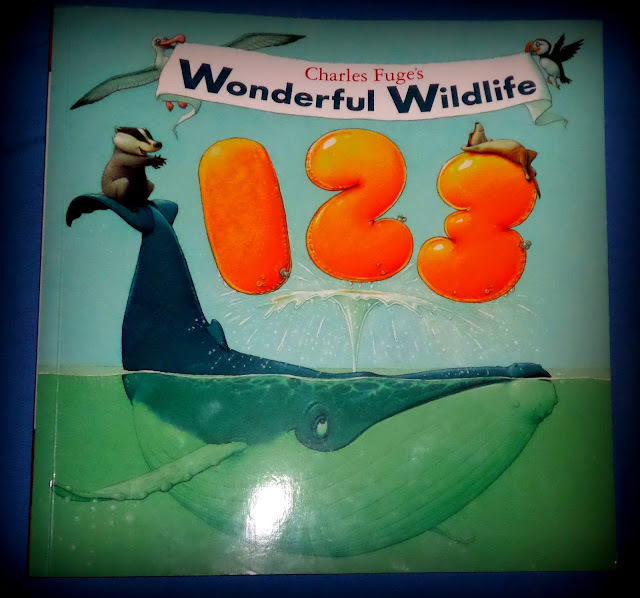 For Bug’s first Book Buddies venture he was sent ‘Charles Fuge’s Wonderful Wildlife 123’ book. 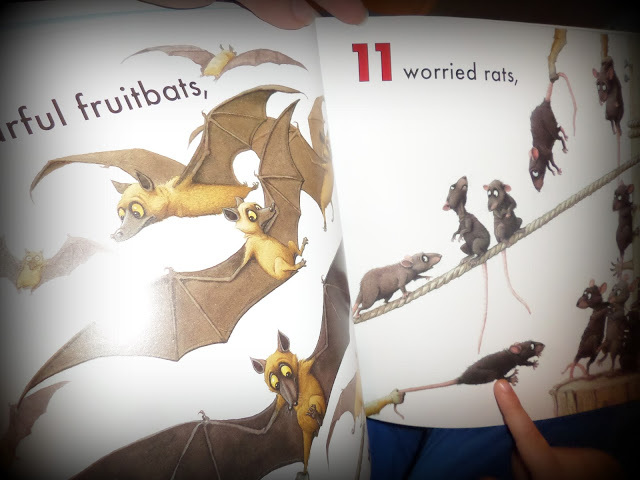 Charles Fuge’s Wonderful Wildlife 123 book is a paperback picture book aimed at preschool aged little ones. Making counting fun for little ones the book features a large font and less than 10 words per page. Bug is especially fond of counting the animals which is great for helping him learn his numbers and improve his numerical skills. 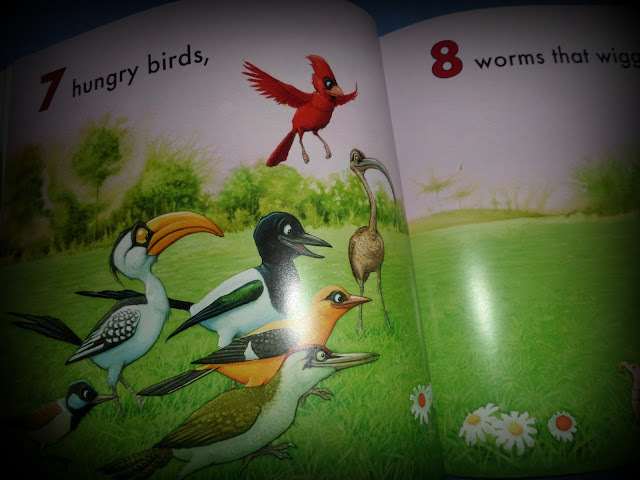 The book is beautifully illustrated by the author Charles Fuge, with colourful and detailed pictures that appealed to Bug who loved looking at the different animals throughout the story. 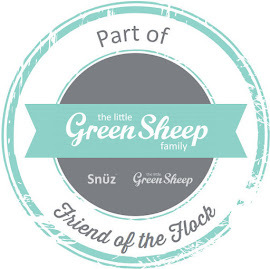 The story is written in rhyme which makes it fun and interesting to read for little ones. 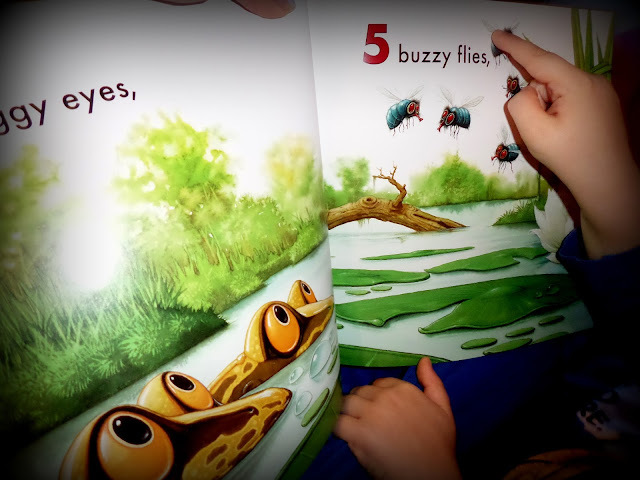 Bug was particularly fond of the funny element of the story and pictures. We love this book and I foresee it being loved and read a number of times.